OFSA is dedicated to provide funeral professionals with a minimum of 20 Hrs of continued education credits annually. If you are not a member and would like us to let you know about upcoming education sessions please sign up here to be added to our education email list. Vice President of Cremation Services for the National Funeral Directors Association (NFDA) and is the former Vice President of cremation operations at Hollomon-Brown Funeral Homes in the Tidewater, VA area. Mike is President of Nicodemus & Associates LLC Consulting Services. 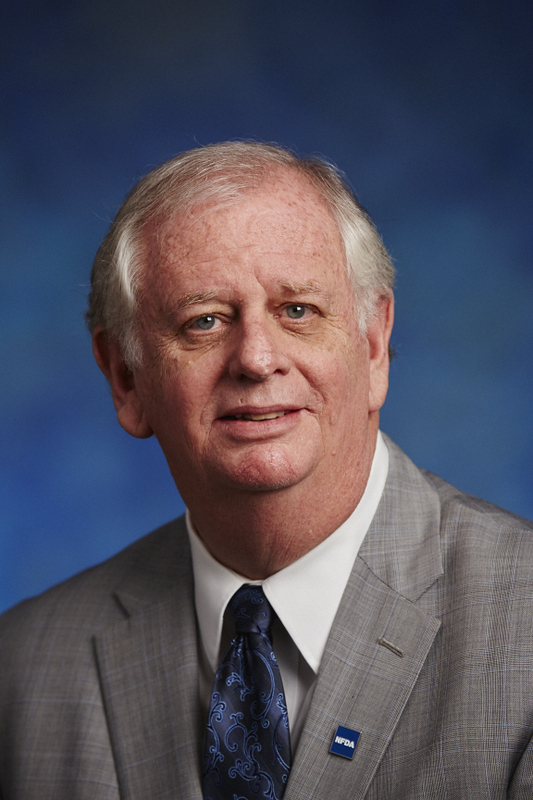 He is a Past President of the Cremation Association of North America (CANA) and served as Chairman of their Crematory Operations Certificate Program (COCP) for eight years. Mike also serves as a member of the Board of Directors of the Pittsburgh Institute of Mortuary Science where he is an alumnus. Mike has been retained in numerous lawsuits as an expert witness in various cases for funeral homes and crematories. He is the co-author of the NFDA Certified Crematory Operations Manual and the author of the Cremation Operations Manual published by Kates-Boylston and was featured or quoted in numerous articles including, USA Today, Time, Newsweek, ABC News, BBC News, Boston Globe, and the New York Times. Most Funeral Homes and Crematories try to make sure they dot all the I’s and cross all the T’s when it comes to running their business, but mistakes happen and we need to pay more attention to paperwork to ensure it accuracy. . This 60-minute program will focus on the importance of making sure all employees are onboard when it comes to filling in paperwork accurately, and what can happen if it isn’t. it will give you insight on how sloppy paperwork can diminish your great reputation, create a lasting impression of carelessness, and how it may have an enormous financial impact if you end up being litigated. OFSA 2019 Establishment Contest Draw Winner!!! If you are not a member and would like us to let you know about up coming education sessions please sign up here to be added to our education email list.